Published on March 28, 2019 on FeedFront. A successful email program goes beyond the results of a single campaign. Over time, a mailer will likely send multiple emails to the same recipients. That long-term relationship is built on the value of the content being sent, how they interact with and listen to recipient signals. Much of that listening comes from monitoring how recipients engage with/respond to emails. When they engage more frequently with a particular type of content, the advertiser is likely to provide more of it in future campaigns. It’s also important to monitor the negative signals they send. If a recipient opt-outs of future email campaigns, but continue receiving email messages from an advertiser, they are almost certainly going to react negatively. Beyond the potential fines and legal penalties that come from non-compliance, ignoring recipients’ requests will negatively impact the entire email program. Make the opt-out process simple and honor requests quickly and the email list will be made up of a higher percentage of recipients who actually want to receive messages. This will lead to a more productive email program overall. 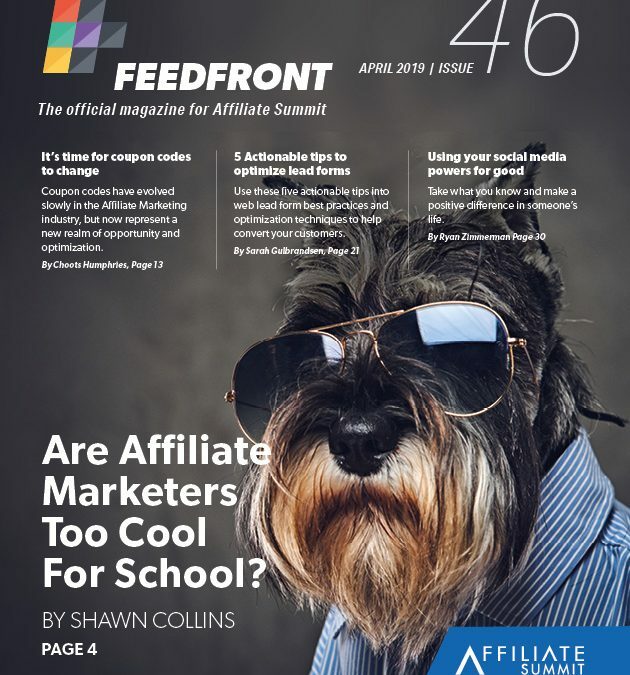 Read the rest of the article by OPTIZMO’s head of marketing on FeedFront.